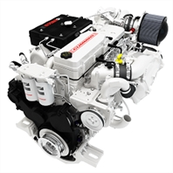 Cummins provides a wide range of marine engines for recreational from 168 to 493 kW. Please find below technical data of our products from QSB5.9 to QSM11. 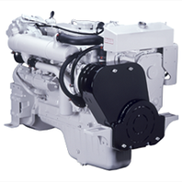 Do not hesitate to contact our technical experts to ask questions about your projects or maintenance of your engine.